KuCoin has distributed all VTHO for VET holders for the month of February. Users can check their accounts by going to Assets >My Bonus and check the Other Rewards. KuCoin will calculate the daily VTHO generated by the users from August 17, 2018, and distribute VTHO on a monthly basis. VET balances under 1 VET (including those in open orders) will not be included into the daily VTHO calculations. VTHO generation is calculated daily but distributed monthly. Distributions will be completed before the 20th of each month. 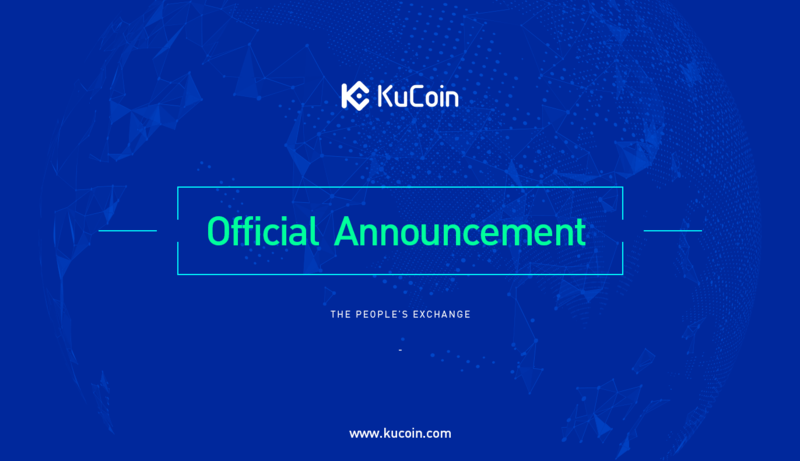 KuCoin will begin calculating VTHO from 17/8/2018.